The police have a term called “assault potential”. This refers to your level of risk of attack. You can actually reduce your potential by just being aware of your surroundings and aving confidence. You cannot control the existence of the the bad guy, but you can control whether or not you stand out as a target. 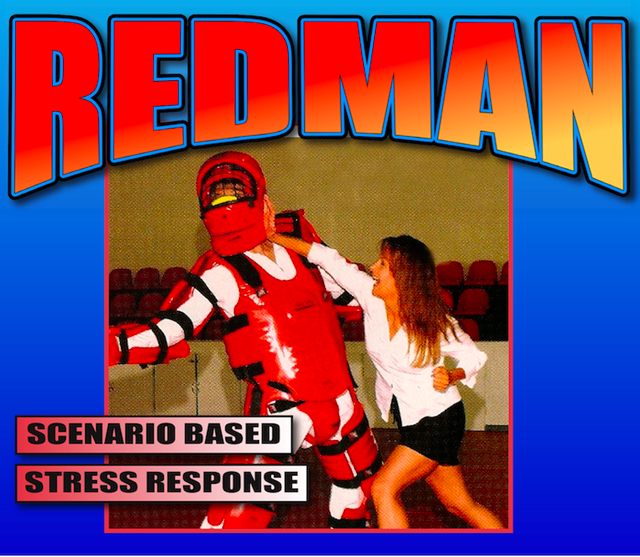 The Redman program is offered to both children - as an Anti Bully Progam and to adults for realistic self defense. Learn how to first avoid, diffuse or deescalate a situation. Learn how to defend if necessary. This program is FREE and offered to all White Tiger students.